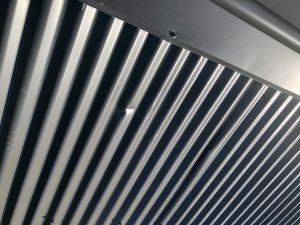 Why does AusStyle Roofing recommend using 0.48BMT ? 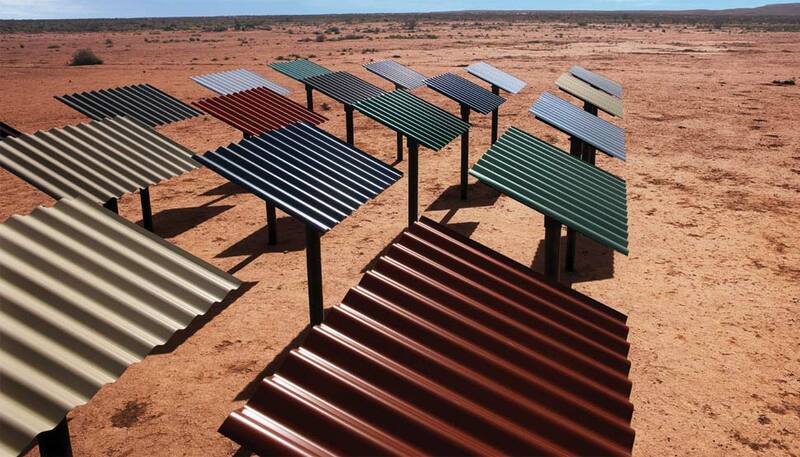 Colorbond is one of the most durable, long-lasting roofing materials available and its virtually maintenance-free. Made from hi-tensile steel it is strong and lightweight. 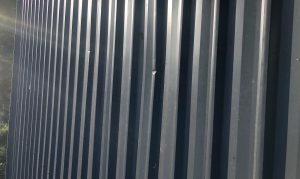 There are two main thickness grades of metal roofing. The standard 0.42 BMT grade and the thicker 0.48 BMT grade. BMT stands for Base Metal Thickness which is the thickness of the steel before the Zincalume protective layer is applied and the Colorbond paint layer is added. 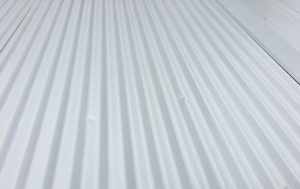 AusStyle Roofing recommends the use of 0.48bmt Colorbond sheets as they have superior strength compared to the 0.42bmt and is of similar cost to install. 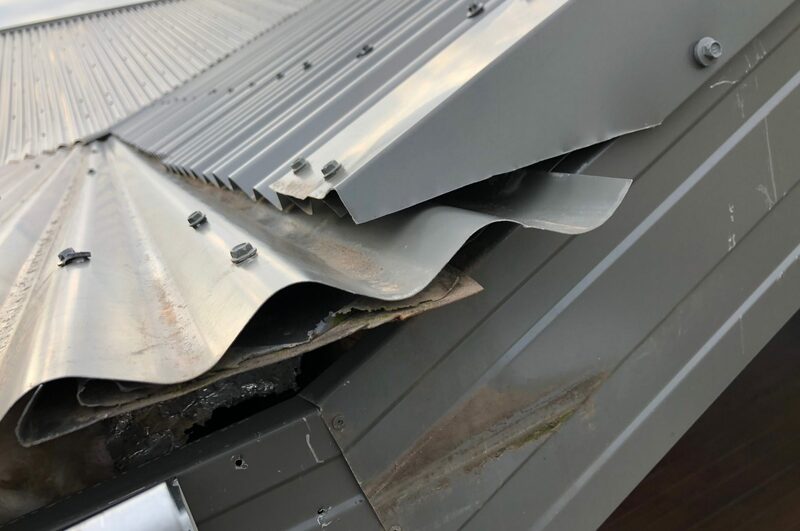 We have completed many roof reports where 0.42bmt has been installed and the dents have been unsightly and in some cases the water ponding at the dents and fractures has contributed to premature corrosion. These dents and fractures can be caused by the roof installer, tradesman accessing the roof for maintenance and service installation. Falling tree branches and hail. Speak with a consultant from AusStyle Metal Roofing on 0412 481 993 for further information. 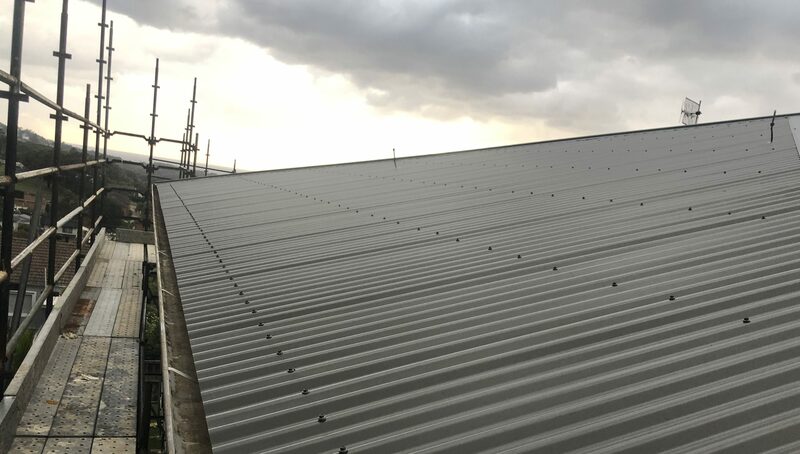 Pictures below represent some of the many properties that we have attended where the 0.42BMT has been installed by another roofing contractor. 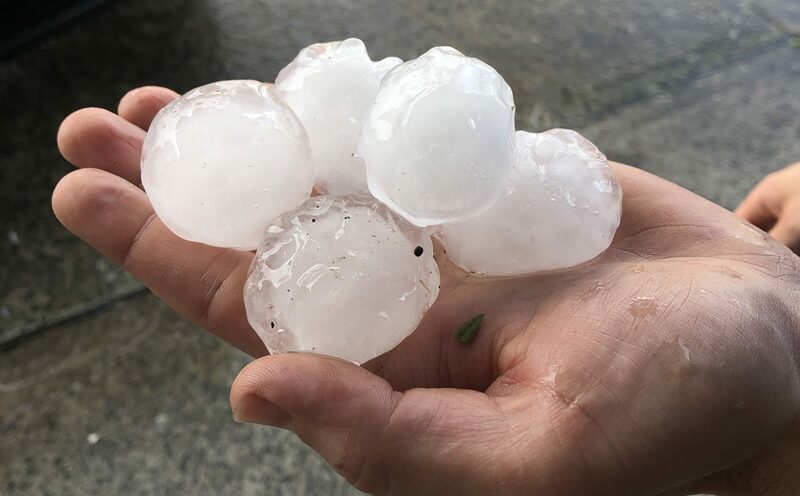 These dents are from the roofing installation and handed over to the customer with dents already present on their brand new metal roof.